Muslim Feminists Rewrite Boundaries On The Street And At Home Mona Eltahawy says as a female in Saudi Arabia you have two options: "To lose your mind or become a feminist." Rafia Zakaria says it's crucial to reclaim the identity of the modern Muslim woman. 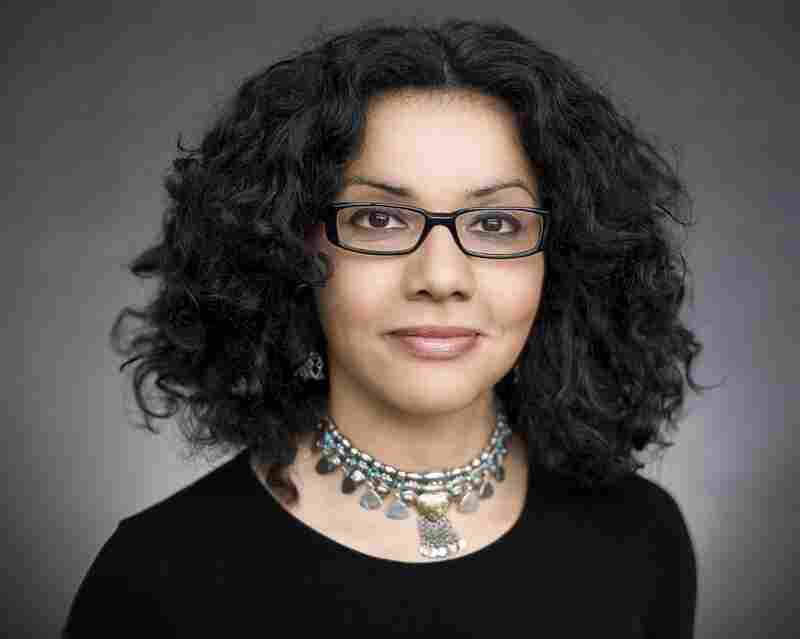 "Words are a way to find each other," says Muslim writer Mona Eltahawy. Her book, Headscarves and Hymens, is a stinging condemnation of the treatment of women in Islamic countries. When writer Mona Eltahawy was 15 her family moved to Saudi Arabia from the UK. It was a shock. Suddenly her highly educated mother could not drive or go anywhere unless accompanied by a man. Boys and girls lived segregated lives and it seemed to Eltahawy that women were considered the walking embodiment of sin. She found her refuge in reading and eventually discovered the writing of Muslim feminists. "I always say now that to be a female in Saudi Arabia, a girl or a woman, you basically have two options: to lose your mind or become a feminist," she says. "And at first I did lose my mind because I fell into a deep depression. But then I was saved by feminism so it worked out I guess. It made me the woman I am." Now a journalist and a writer, Eltahawy believes this is an exciting time to be a Muslim woman. "Because I am able to challenge things and ideas and people that — when I was that 19-year-old discovering the words of feminism — were unheard of," she explains. "I could never imagine I could challenge things in this way, that almost 30 years later I am able to address so many people with my own vision of what I think a Muslim is or a feminist is or ways that we can challenge that toxic mix of religion and culture." Her new book Headscarves and Hymens is a collection of essays. 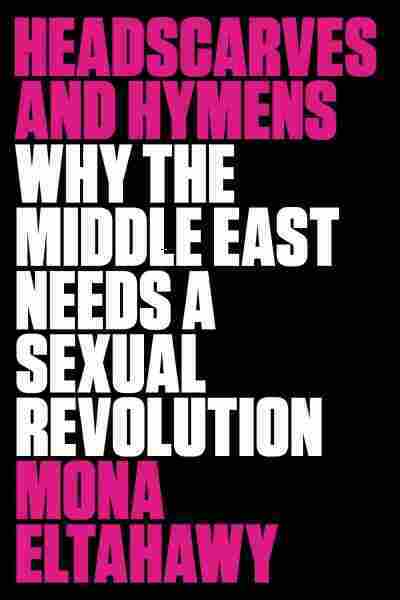 In one of them Eltahawy writes about the numerous sexual assaults against women who took part in the Arab Spring protests in Cairo. Eltahawy herself was attacked during demonstrations in November of 2011. After the protests she made a BBC radio documentary, The Women of the Arab Spring. She wanted to be sure their stories were told. Eltahawy advocates for a social and sexual revolution to overturn what she calls a trifecta of oppression against Muslim women: by the state, on the streets and at home. "When you tell your story you not only overcome fear, silence and shame, but you also pave the way — you break down the barriers for those who come after you, who can't speak," she says. Eltahawy uses every means she can to share her ideas — she loves social media and tweets constantly. (You can follow her @monaeltahawy). "The power of words not only gives you the ammunition and the artillery with which to fight back against whatever forces you feel are silencing you, but they connect you and they help you find other people who are engaged in similar struggles so you feel these kind of parallels — your alliances," she says. "You know ,you look to your right and you look to your left and you see other people who are also using words and you think, this is powerful." 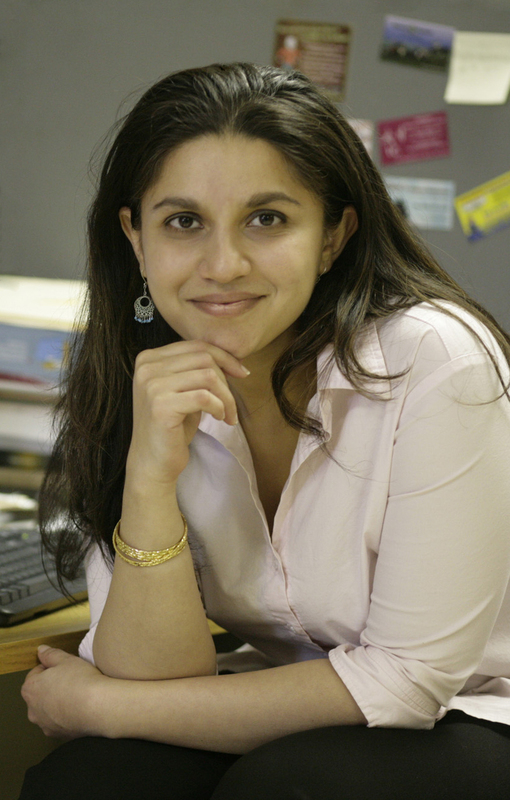 Making connections is important to Pakistani writer Rafia Zakaria as well. When her cab pulled up in front of the Hirshhorn museum in Washington, D.C., on a recent afternoon, she was excited to see a huge poster of Iranian artist Shirin Neshat hanging on the front of the building. Seeing Neshat's Muslim name gave her a surge of pride and connection. "Sometimes it's very lonely as a Muslim woman who's writing or a Muslim woman who's doing artistic work because you're constantly pushing boundaries so when you see that, it just, it makes you happy," she says. She sees parallels between the Neshat's visual work about Iran, and her literary work about Pakistan. 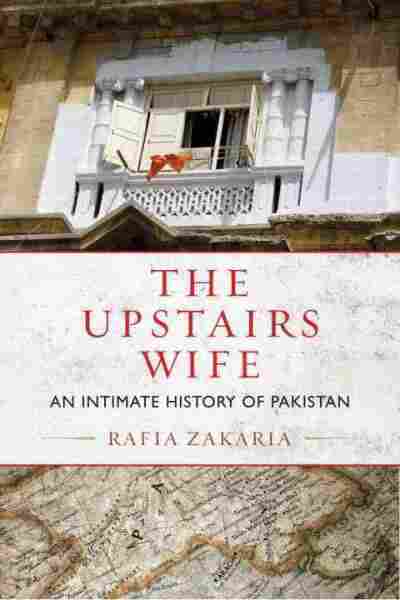 In her book The Upstairs Wife, Pakistani lawyer and writer Rafia Zakaria uses a family story to illuminate the history of Pakistan and women's place in it. "I think Shirin's work represents a reclamation of Iranian history for Iranian women," says Zakaria. "Just by the act of saying: I am an Iranian woman and this is how I see Iran. For me, the act of saying: I am going to claim Pakistan by writing a history for Pakistani women and that's told through their perspectives. I think that project of reclaiming identity is crucial to Muslim woman today." The exhibition intersperses Neshat's films and photographs with archival material from pivotal events in Iran's history. In the same way Zakaria says her book The Upstairs Wife, juxtaposes the history of Pakistan with her own family's story. Zakaria focuses the family story on her aunt who was trapped in a polygamous marriage. She also explains how and why laws that allowed for polygamy were passed by the Pakistani government. "You know when the laws were being passed I don't think anyone in my family paid any attention at all," she says. Zakaria says in her book she set out to push the boundary between the private and the political. "It's an appeal to Pakistani women to say: OK, you like your private sphere and you imagine it as a sanctuary from the public and the political — but is it really? I don't think it is," she says. "This idea that you can just live your life and it's not going to be touched by what's happening outside is just a myth." Zakaria believes a Muslim feminist revolution should honor women like her aunt. "You know we have to be connected to the women that came before us that have modeled resilience, that have modeled dignity in suffering and modeled strength in suffering," she says. "But then we also have to create space for rebellion. We have to create space for expressing what we want and our needs and our ideas." In the Muslim world, much of the feminist revolution has to be fought on the home front, says Mona Eltahawy, because that is where so many Muslim women live so much of their lives. "Home is where all the silence and the shame and all the taboos fester," she says. "But what makes me optimistic is it's also the home where all those women who went out and marched and fought side by side and were hurt and were detained and were violated: they went home with the men and looked at the men and on many levels have said you know: You're just like the guy that I just tried to overthrow. So taking the revolution home, it might seem like it's a very quiet process, it might need much more time. But that Mubarak at home knows that his time will come and that we will have a reckoning." When Eltahawy and Zakaria were growing up they found their way out into the world through the words they found in books. Now, they are writers using their own words to inspire the kind of change they hope make life better for millions of other women around the world.